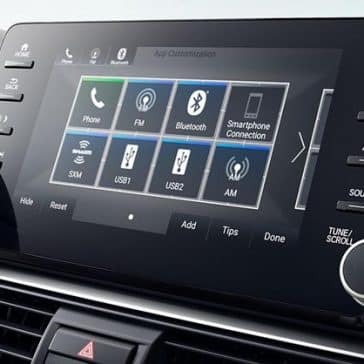 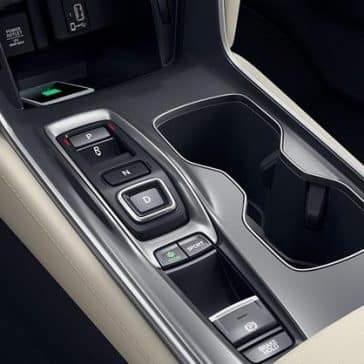 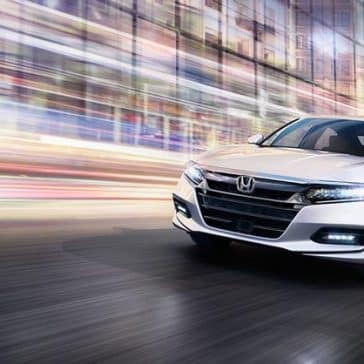 Classy and thoughtfully designed, the 2018 Honda Accord Sedan’s interior is wowing car shoppers far and wide. 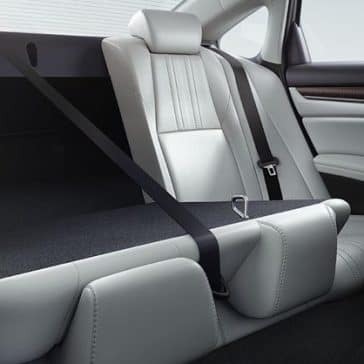 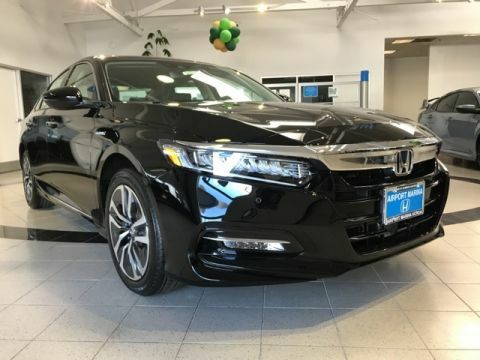 See what you can expect when you step inside a new Accord at Airport Marina Honda! 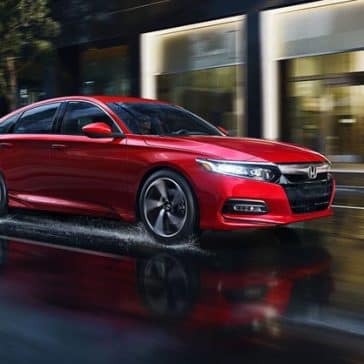 The 2018 Honda Accord MPG ratings are excellent, with a range of trims designed to save you money at the pump without sacrificing performance. 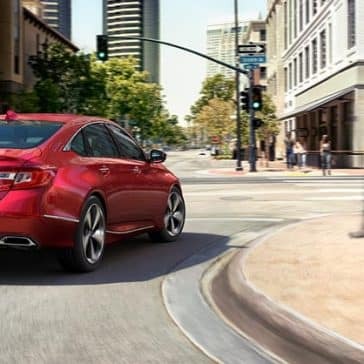 The Honda Accord Sedan is no stranger to praise from critics and Culver City drivers alike. 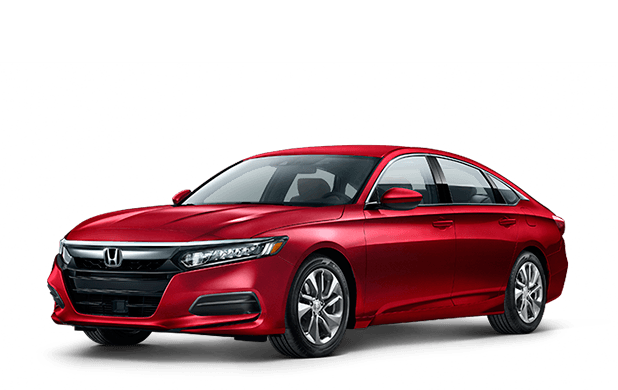 Here are a few quotes from 2018 Honda Accord reviews.